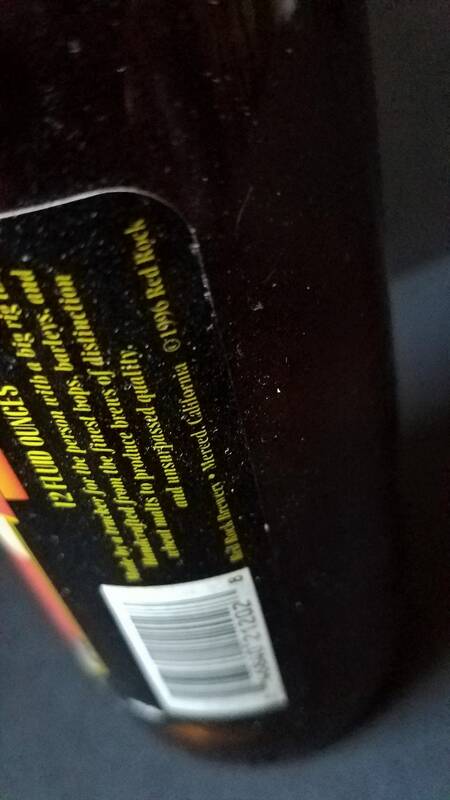 While this is a 1996 item, it is a collectible. 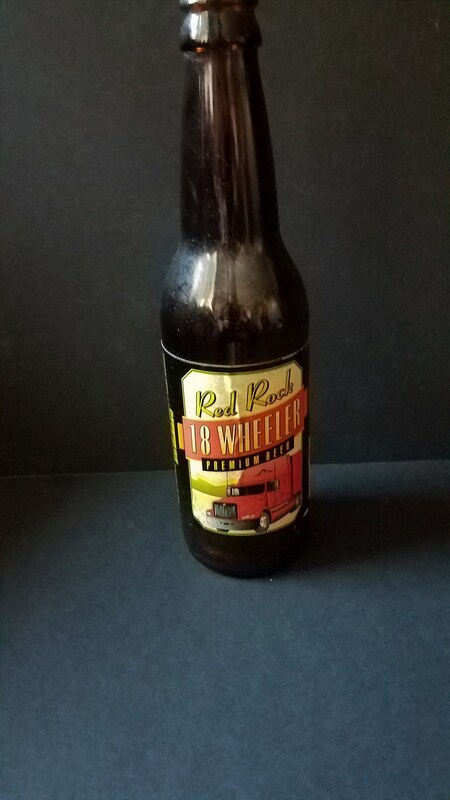 It was made by Red Rock Brewery which was only in business a very short time. It is now Vista Ranch and Cellars located on Highway 140 in Merced CA. Between Red Rock and Vista I believe it had a few other names. 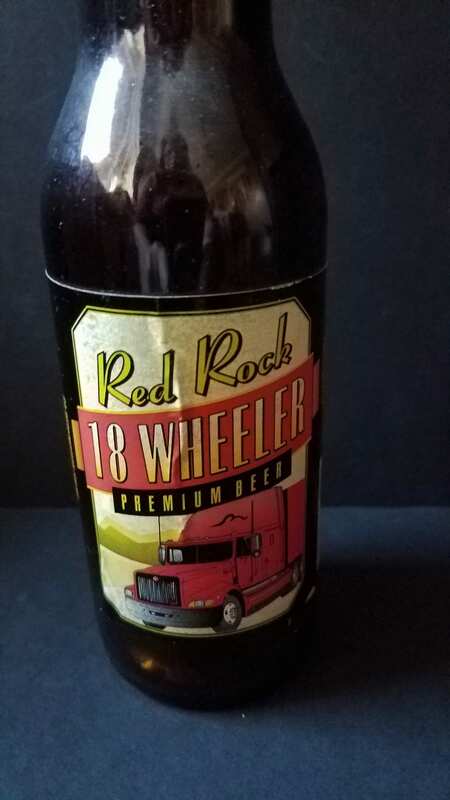 It has 1996 and Red Rock Brewery on the label. It is standard beer bottle size. It is empty.